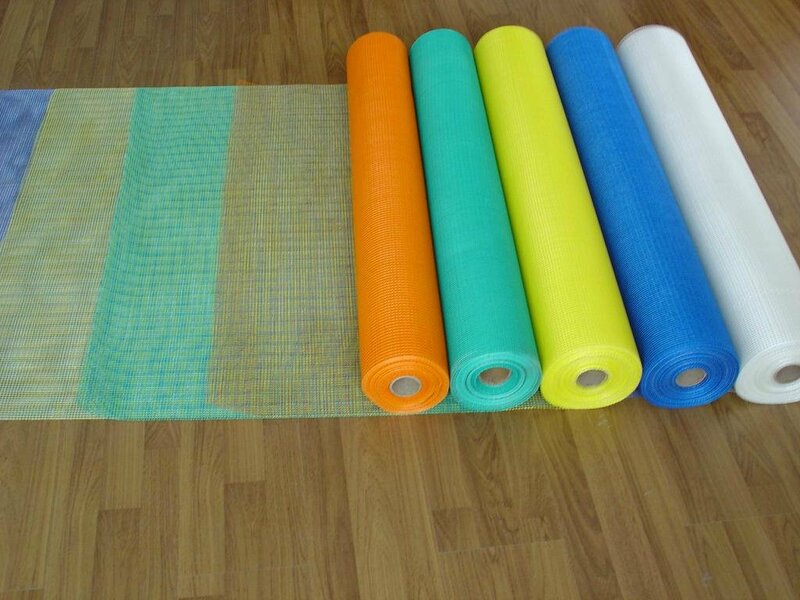 Hengte Wire Mesh Products Co. Ltd. is leading fiberglass mesh cloth manufacturing company dealing in superior-quality fiberglass mesh clothing and mesh screen products. 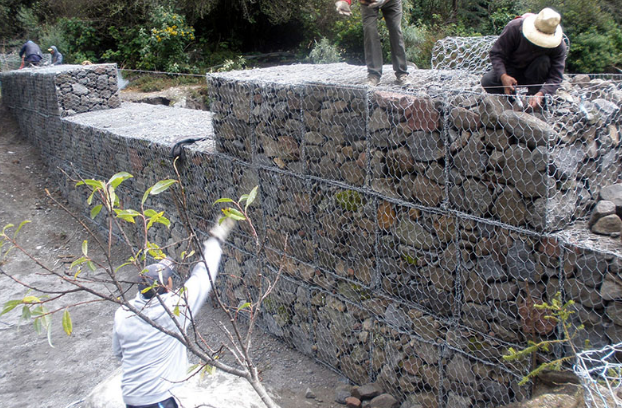 Our company is recognized among the largest manufacturers of chain link fencing and welded wire mesh in China. For more than a decade, our company has sustained its position as the market leading supplier of high-class fiber-glass mesh fabric and alkali resistant fiberglass reinforcing mesh for wall cladding, wall reinforcement & insulation of exterior walls. 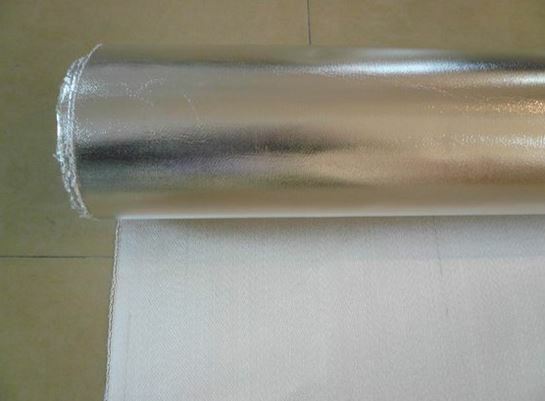 Our company has years of experience in producing high quality fiberglass cloth, wire mesh and other stainless steel products. We produce fiberglass mesh products with highest in quality raw material on industrial standards. These mesh cloths are economical solution for wall reinforcements, formation of plaster facades, heat insulation in exterior walls, exterior cladding, reinforcing walls, waterproofing the ceiling surfaces, exterior insulation finishing system, strengthening plaster, and fastening the surface layers in room corners. Hengte Wire Mesh is an ideal company manufacturing high quality fiber-glass mesh cloth engineering material for construction with strong tension that does not allow the structure to burn, decompose or tear easily in normal conditions. 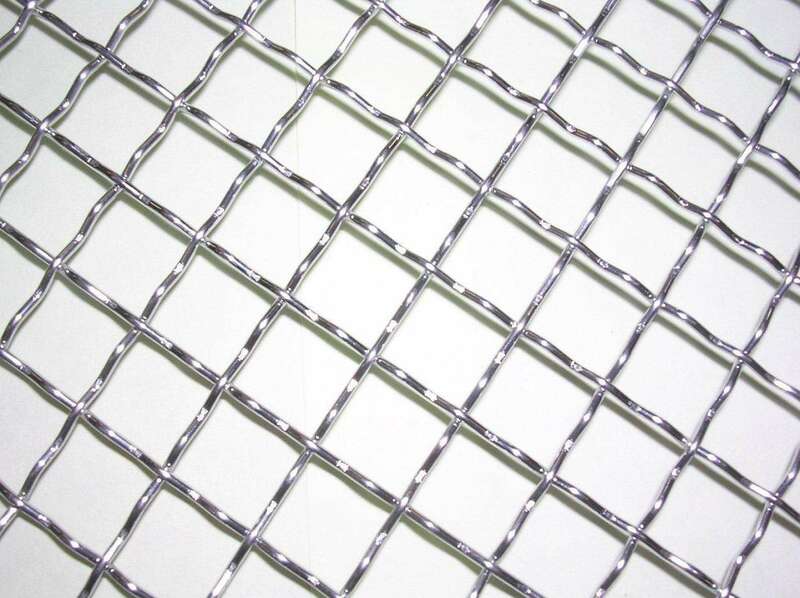 This type of reinforcing mesh fabric offers good chemical resistance as it can be resistive to Alkali and also to high temperatures, environmental humidity and corrosion. Fiberglass mesh has properties like strong adhesive power that makes it ideal for wall reinforcements and cladding of exterior walls. 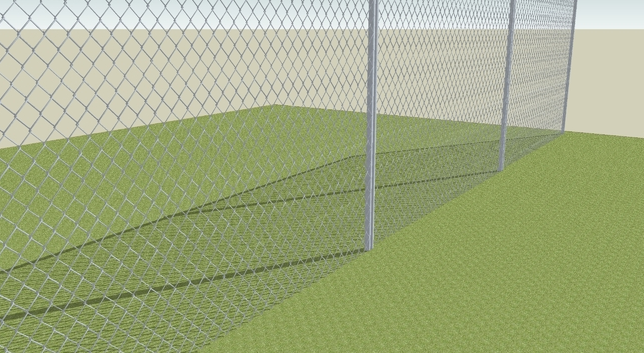 The improved mechanical strength of reinforcing mesh fabric makes it resistive to wear, tear and stretching while protecting the surface of walls from dents and cracks. 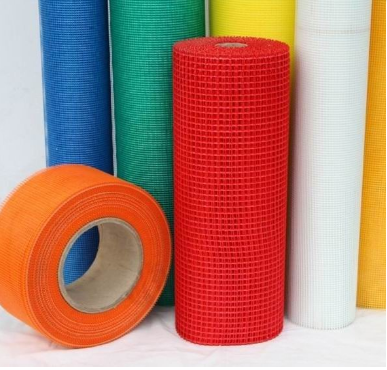 You can place your bulk orders for rolls of mesh cloth in wide array of colors including white, blue, green, yellow, orange and red. Our company produces environmental friendly products that do not emit toxic and harmful substances to the atmosphere or environment. 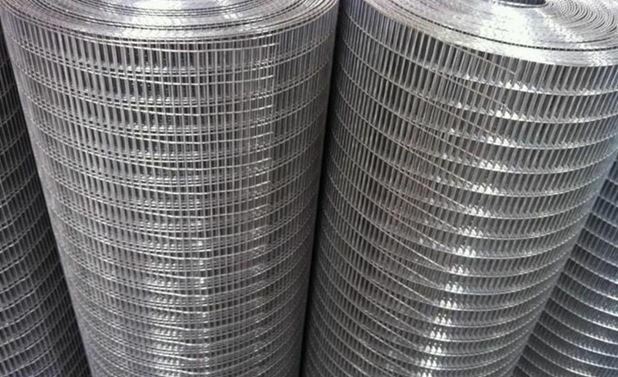 Hengte Wire Mesh is designing and manufacturing quality fiberglass clothing in mesh which can be utilized in number of applications like cladding, insulation, fastening and filtration purposes in both commercial and industrial projects. Fiberglass mesh is easy to install and has properties of high tensile strength that makes it ideal to strengthen plaster layers of all sorts of building surfaces. This mesh also poses excellent water resistance for which it can be layered to waterproof the slabs, ceiling surfaces and roofs. Due to high mechanical strength and larger shock resistance, the material can also overcome stress caused by changes in temperatures or any force causing damage to the wall surface. It’s an economical and low cost material that offers easy installation and low probability of repair and maintenance expenses for longer period of time. Hengte is always willing to provide highest in quality China fiberglass mesh cloth with the highest in class service to our worldwide prospects and customers. 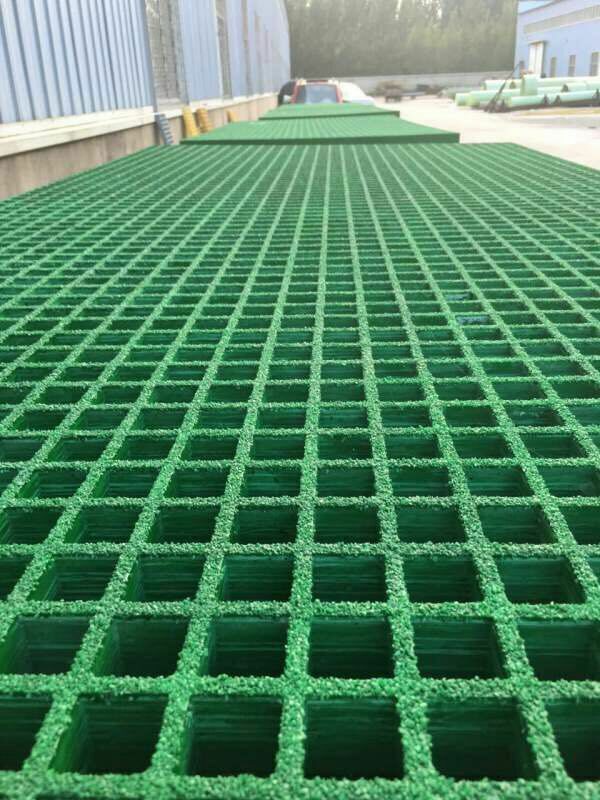 The products by Hengte Mesh are trusted by our foreign clientele and customers as we receive bulk orders on daily basis by the referrals of our old and satisfied customers. We manufacture and deliver our quality products in both domestic and international markets such as Europe, Middle East and Asia especially in countries like USA, UAE, UK and China. Contact us through email at ali@hengtemesh.com to place your orders and receive detailed specification about our products. Or you can also leave your inquiry by filling the contact us form below.